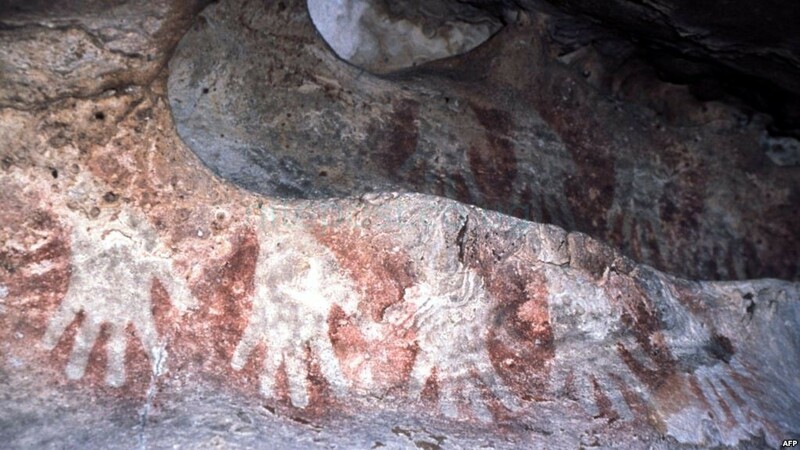 The island of Borneo was still connected to mainland Southeast Asia when the first figurative drawings were made about 40,000 years ago—which is also about the time that the first modern humans arrived in Europe. The earliest drawings of animals in the French cave of Chauvet have been dated to about 33,500 to 37,000 years ago. “We think it wasn’t just food for them—it meant something special,” said Aubert.